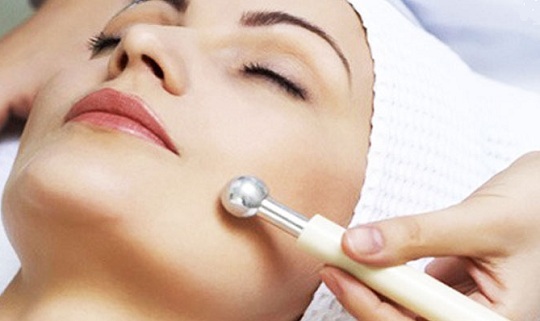 Electrolysis uses a diathermy current to cauterise and permanently destroy the hair follicle at its root. It is suitable for all areas of the face and body. Each hair is treated individually regardless of it’s thickness or colour. Large areas of dark unwanted hair may be more suitably treated with VPL (variable pulsed light). During your hair removal consultation all options will be discussed with you to ascertain which method would be most suitable. A complementary consultation and patch test are required prior to your first full treatment.